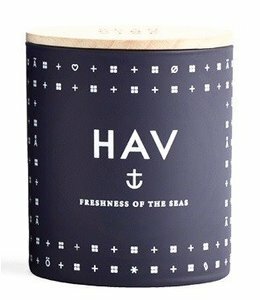 Painted glass container with a blend of perfume and vegetable wax with a 100% cotton wick and engraved beechwood lid. 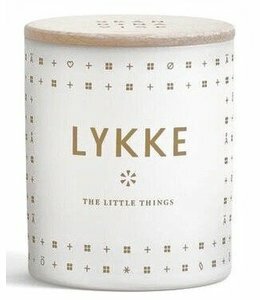 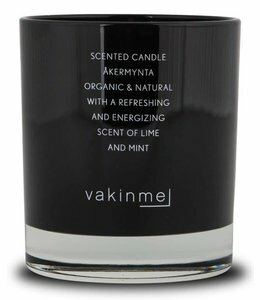 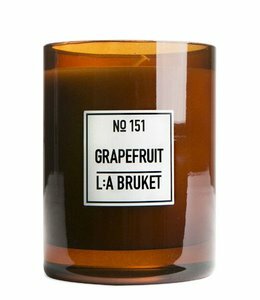 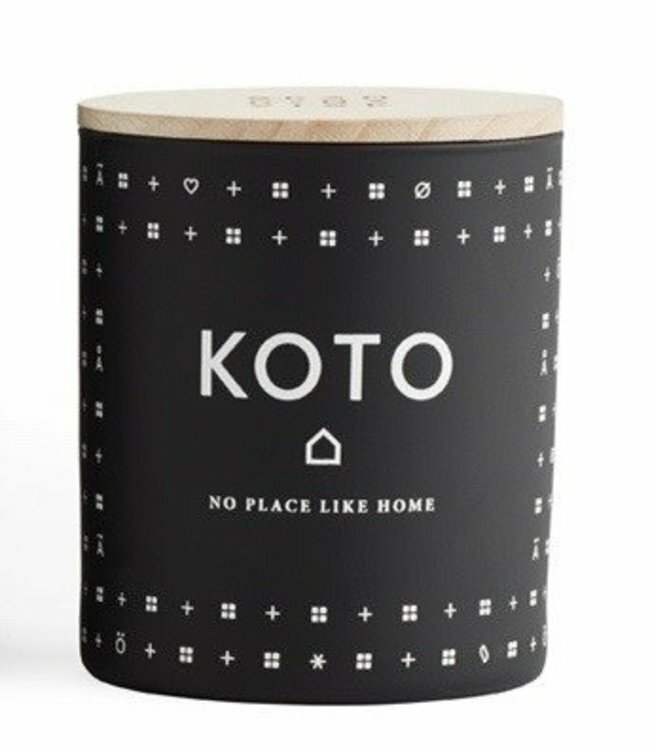 The Åkermynta scented candle. Engrossing, engaging and visionary, all at once and brilliantly so.